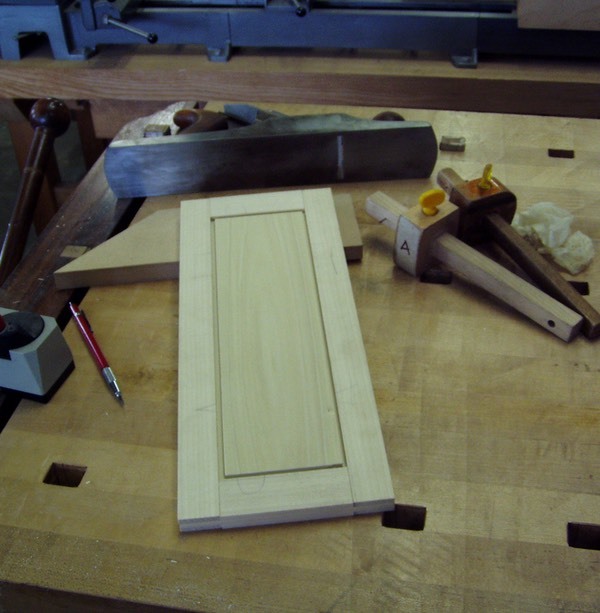 Making a door carefully requires attention to stock selection, getting linear grained stiles and rails and using these to frame a panel. 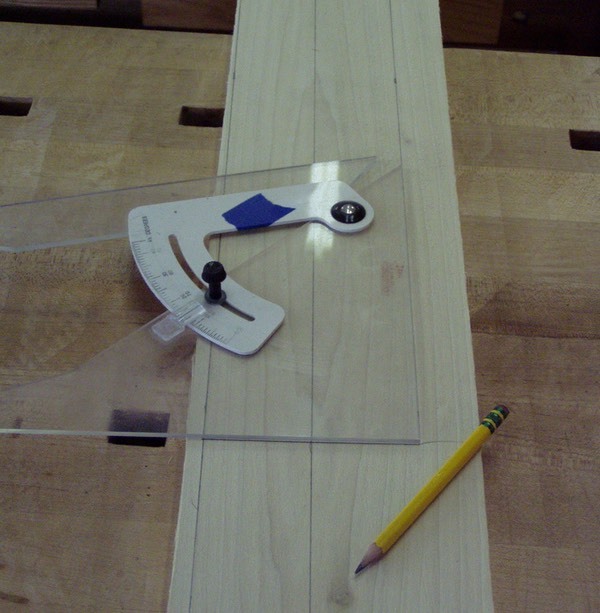 The panel itself is carefully bordeered to center a logical and attractive figure pattern which is thoughtfully bordered by the frame. 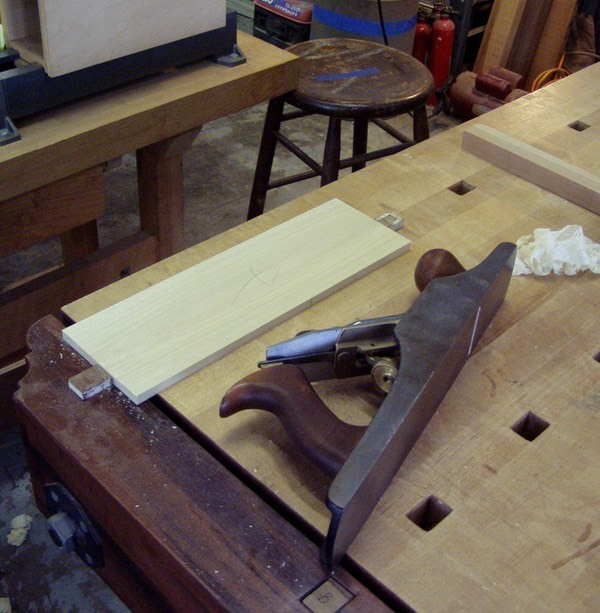 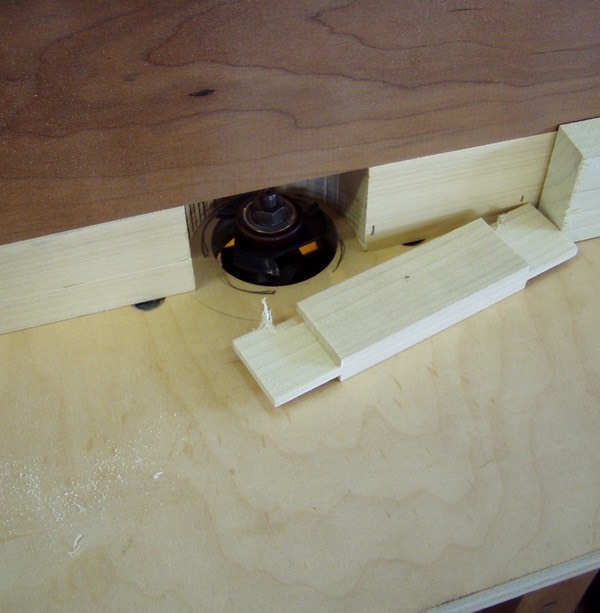 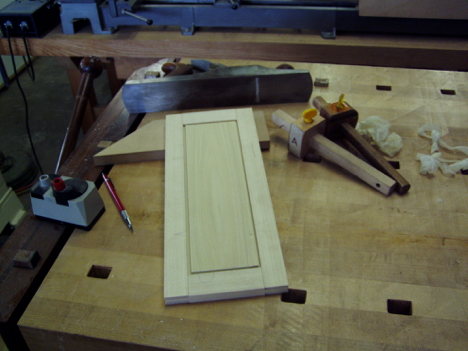 Here the door is assembled usimg a bridle joint, which is quickly done on a tablesaw. 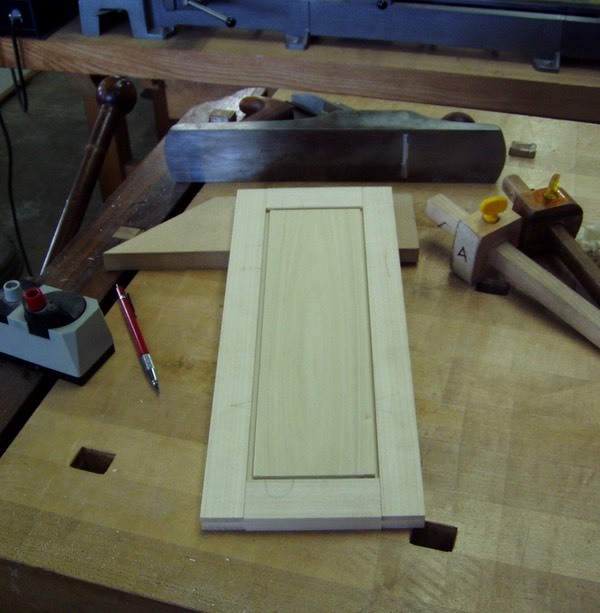 The door was made in a way that the client wished. 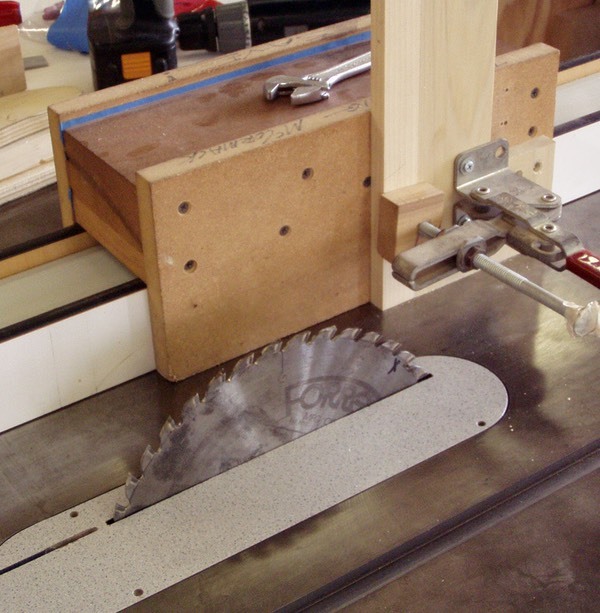 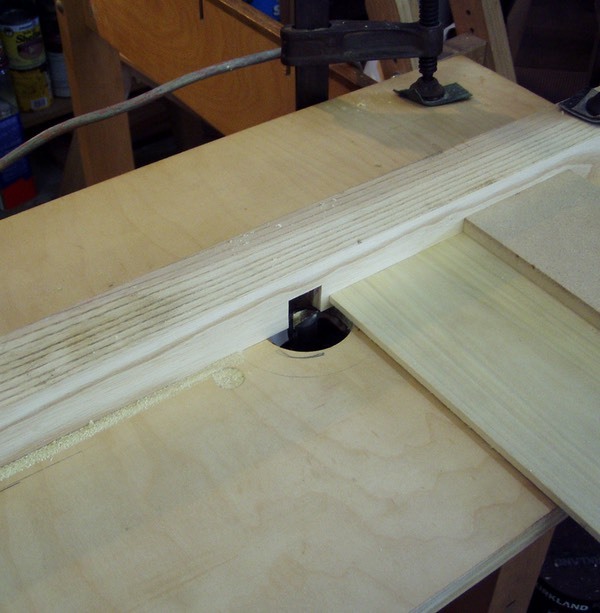 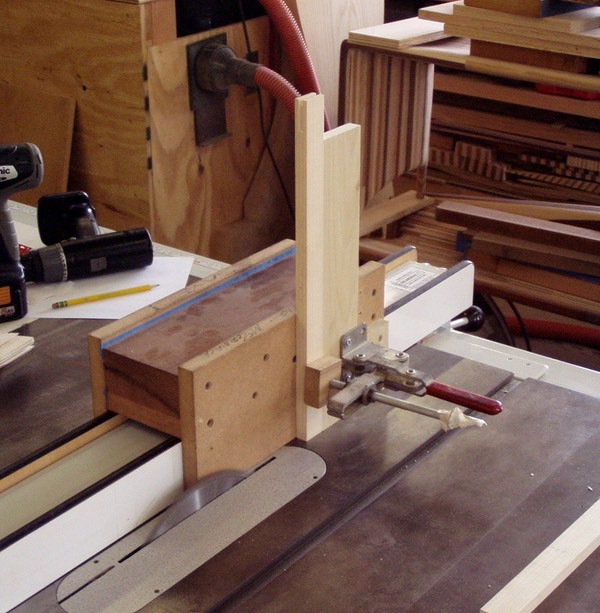 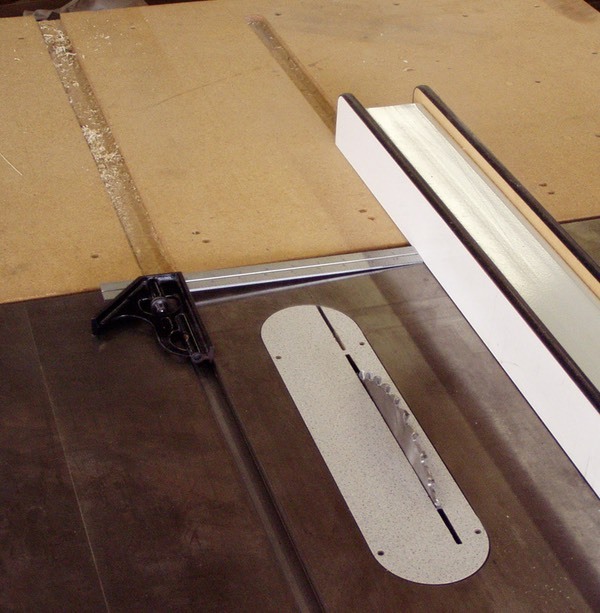 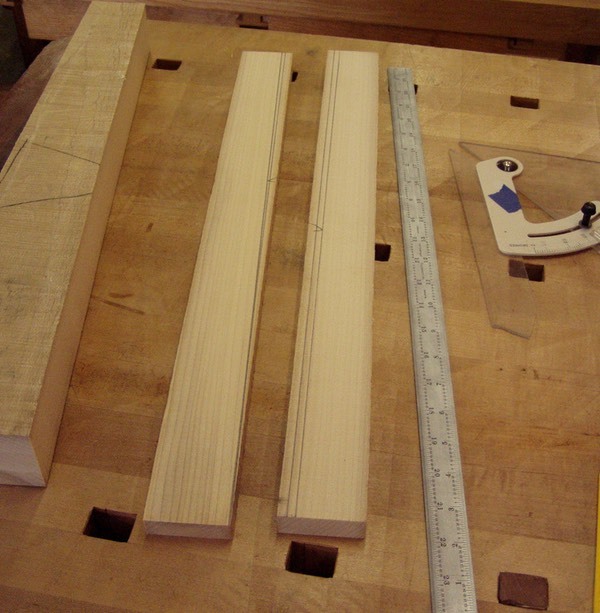 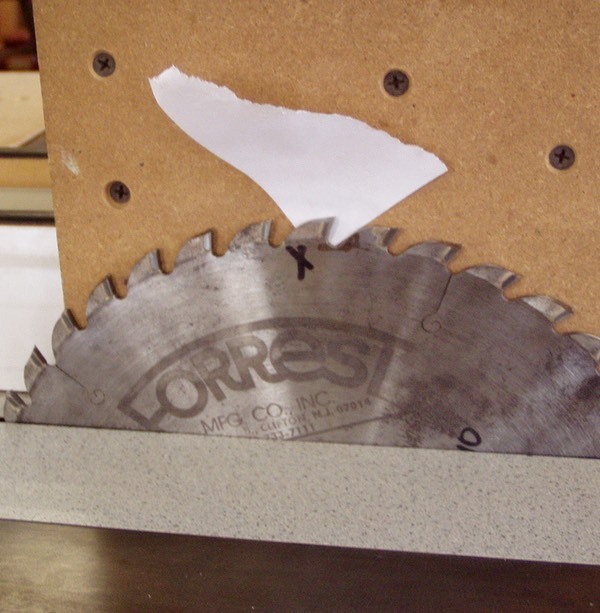 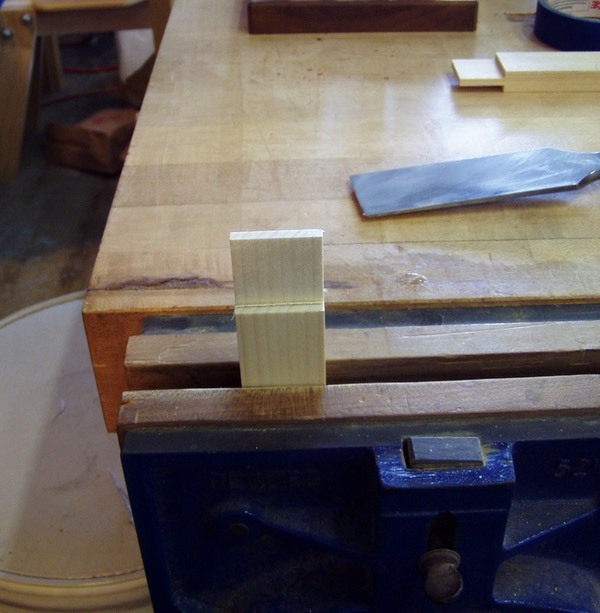 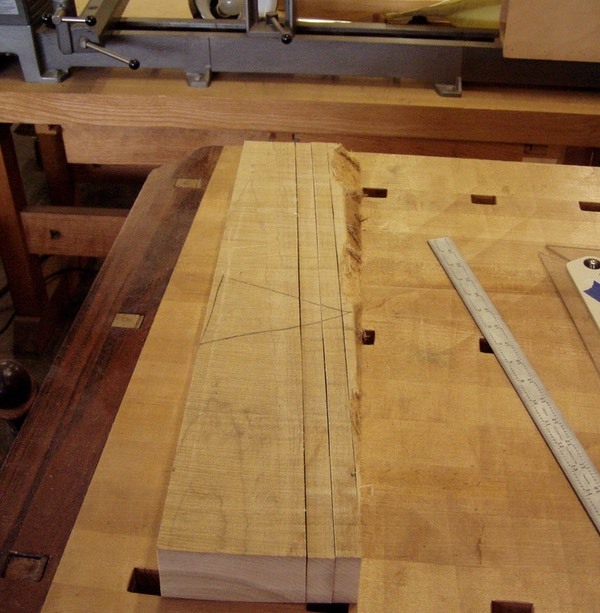 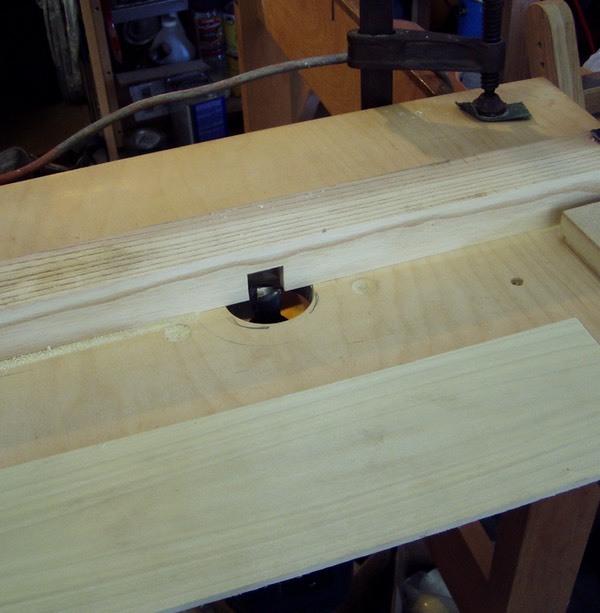 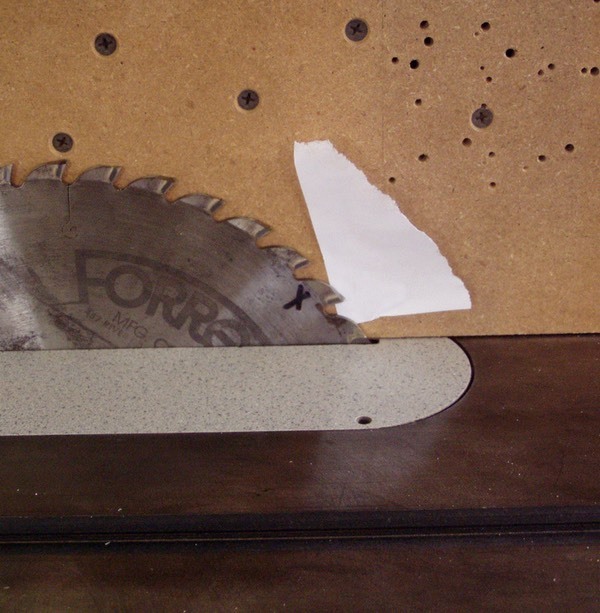 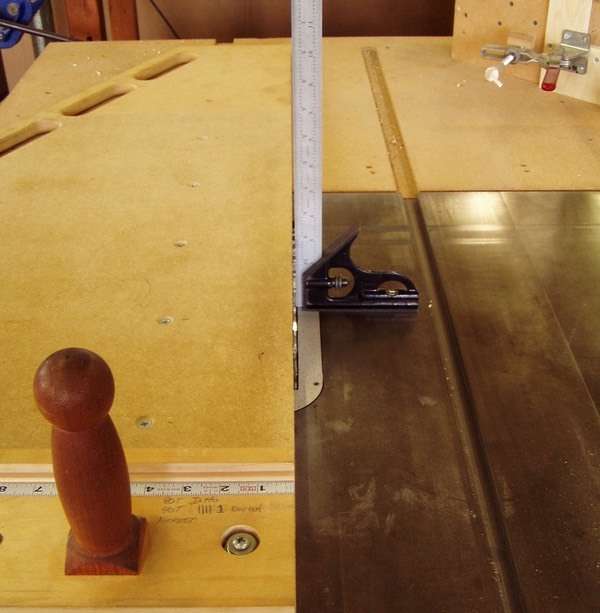 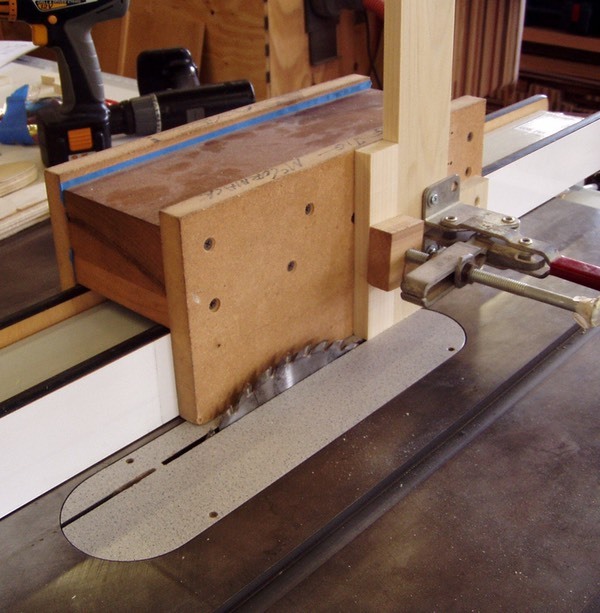 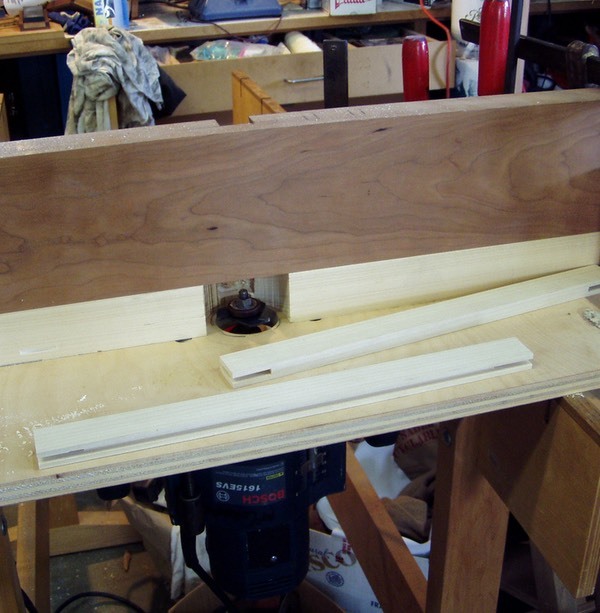 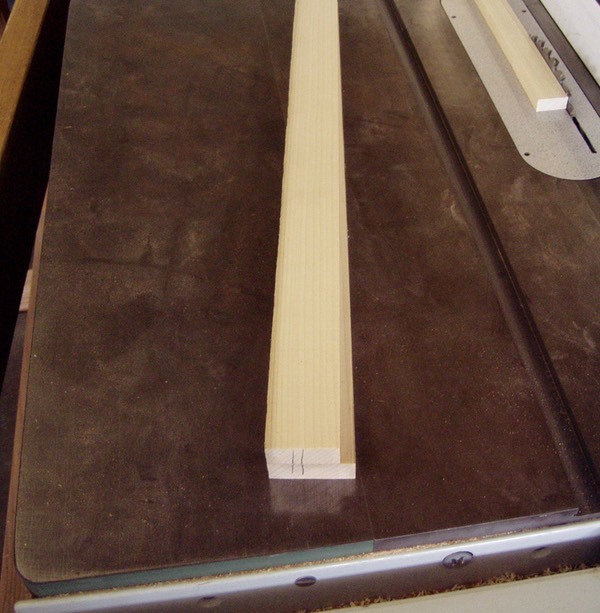 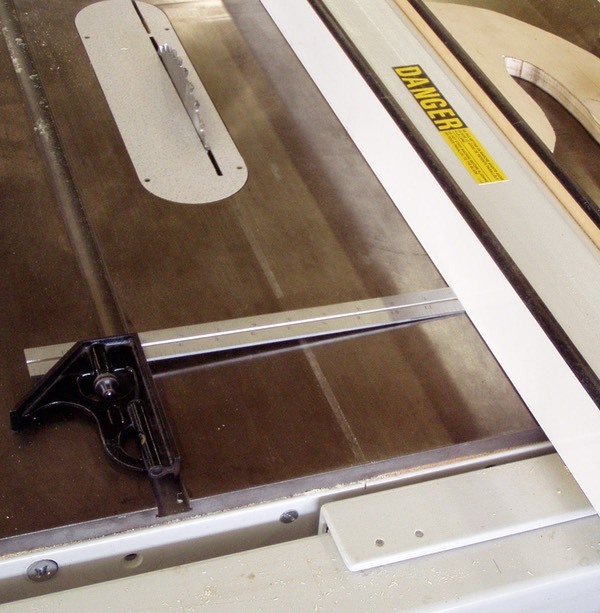 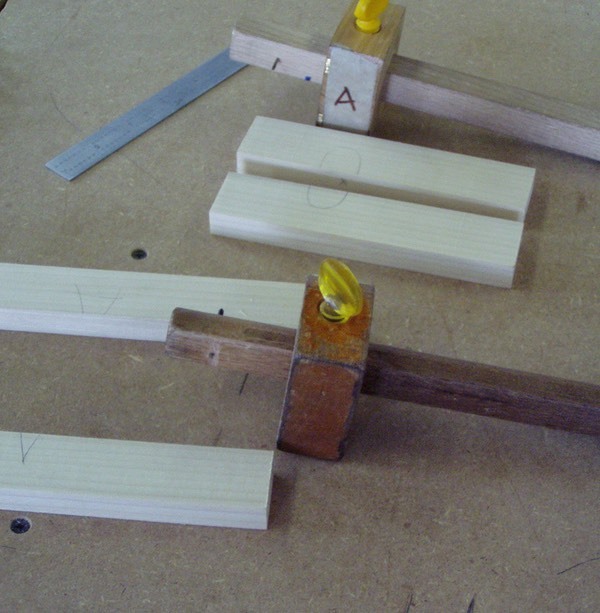 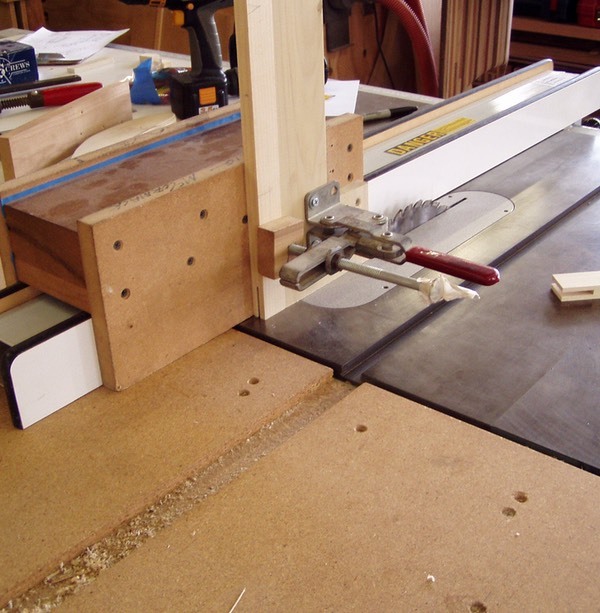 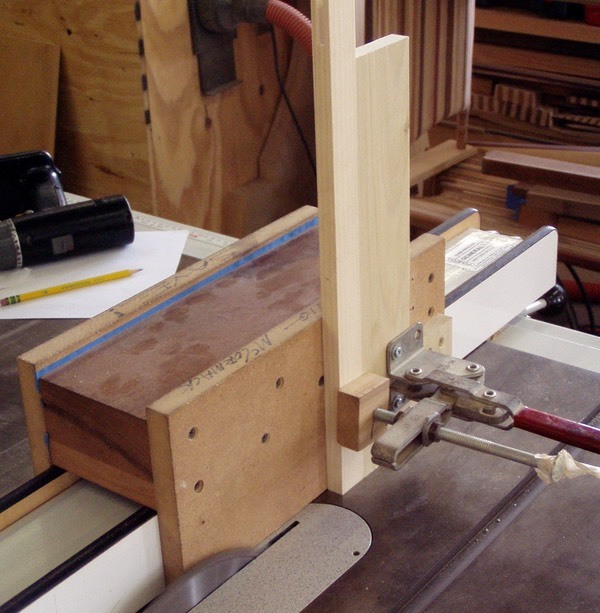 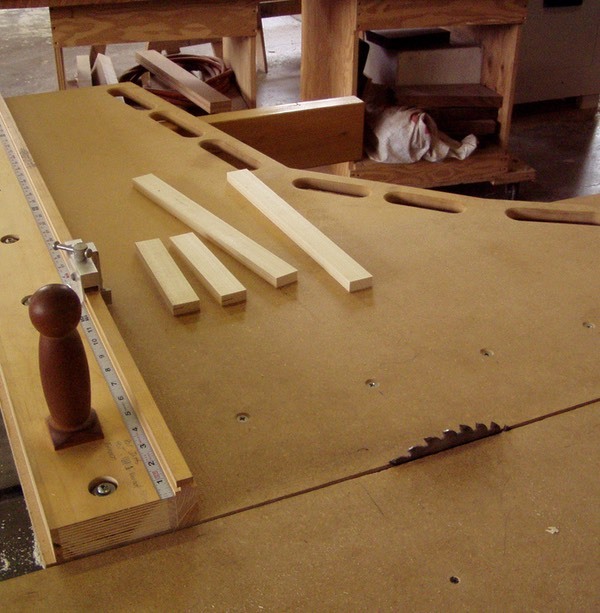 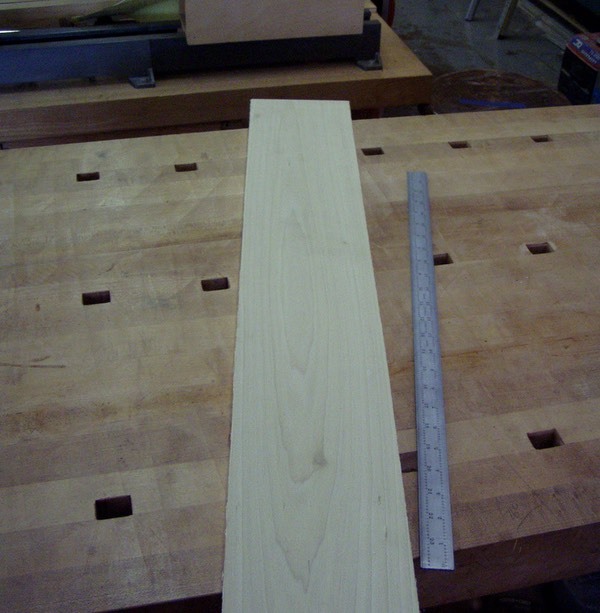 Tenoning was done on the tablesaw, but first, the fence was made truly parallel to the blade and the blade was made ttruly parallel to the face of the tenoning jig. 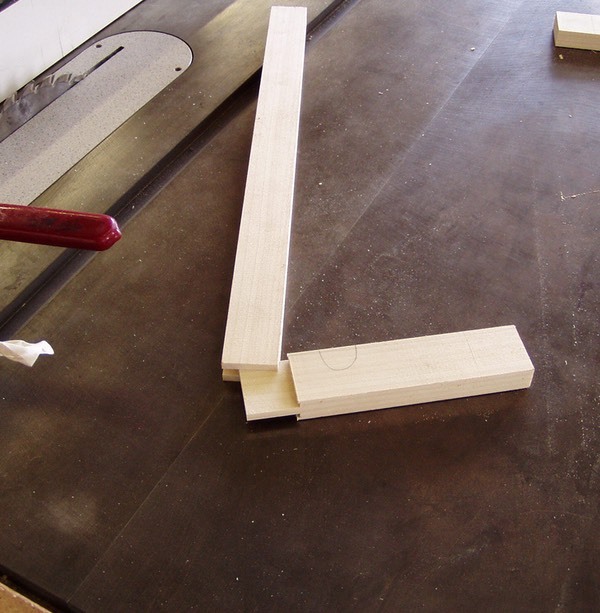 It is not the most logical joint. 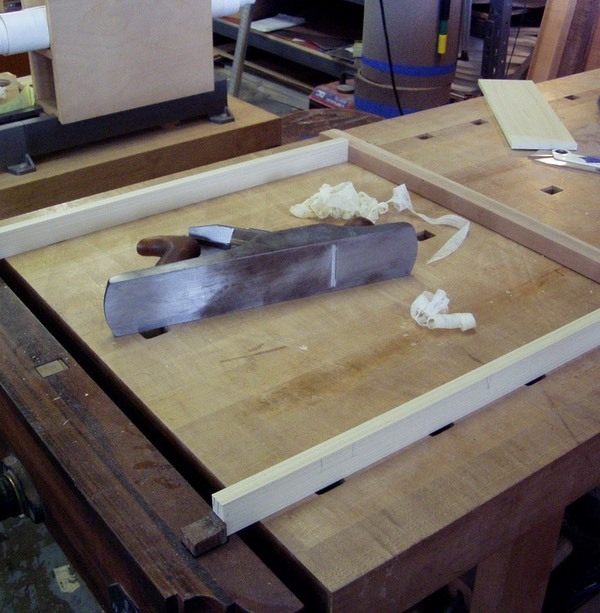 A haunched mortise and tenon would be stronger, easier to glue up and the haunches would fill the grooves cut for the panel. 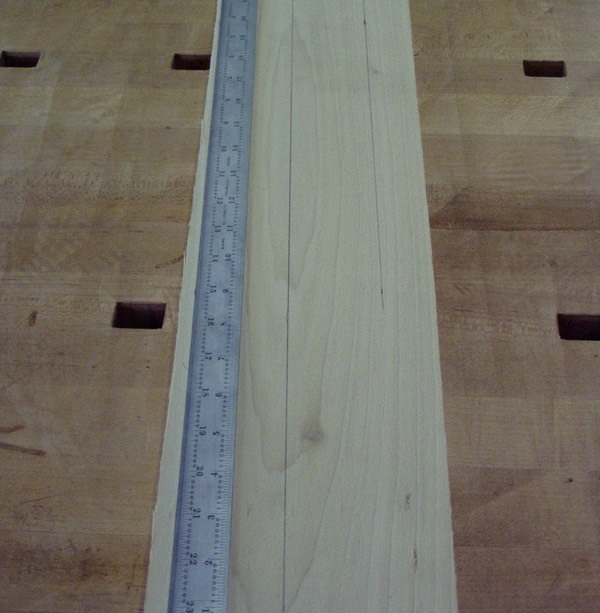 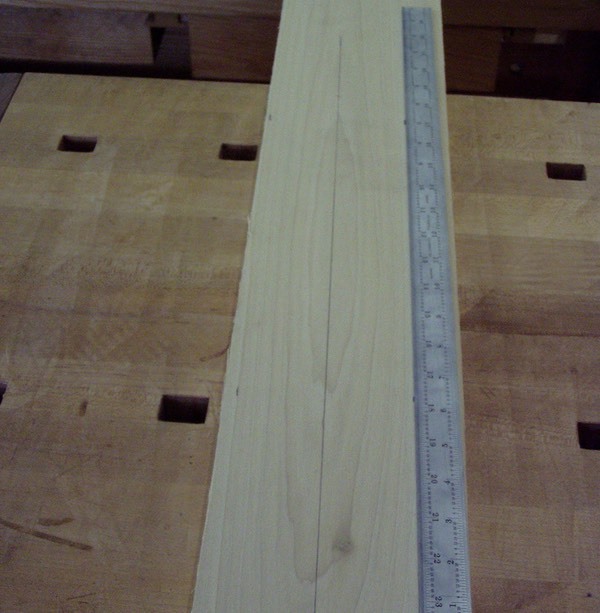 The grooves in a traditional joint/ door costruction could be made with a grooving plane or a dado set and would be run through the length of each part.